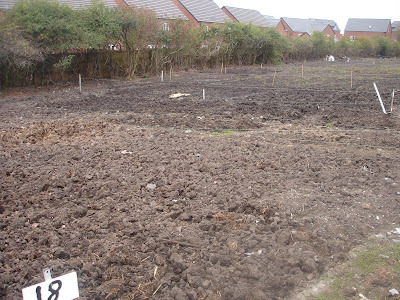 Wesham Town Council have nearly completed the reinstatement of 28 allotments on the Morland Ave site . A grant of £2,500 has been secured from the Lancashire Strategic Partnership and a further £1,000 from Wesham Town Council . 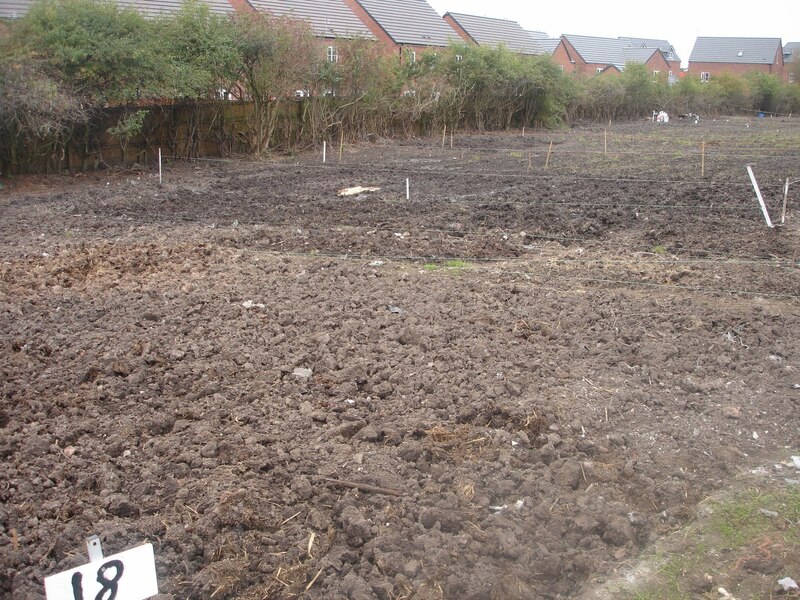 This project has turned derelict land with mattresses , furniture and rubbish dumped, into workable plots . Thanks must go to Kirkham Prison Community Projects Team for help in the reinstatement . Medlar with Wesham Town Council have been notified that essential engineering work will be carried out by Network Rail from 0030 hrs until 0830hrs on Sunday the 21st November. Whilst every effort will be made to reduce noise levels some residents may be disturbed.